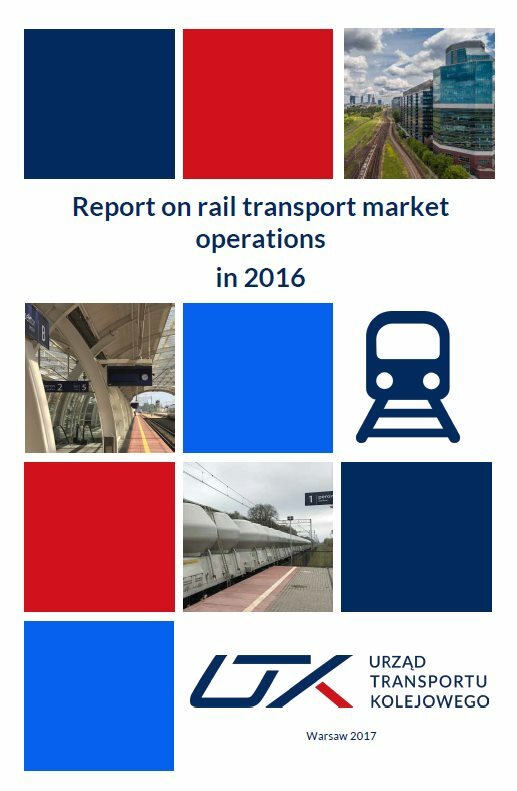 This report presents a detailed analysis of rail market operations in 2016 comparing to the previous years. This is the sixth annual report published in English to bring the Polish railway market closer to English-speaking professionals. For the first time some detailed analysis have been published, i.e. railway undertakings’ costs of electricity and fuel, main paths in freight transport, details about infrastructure managers. The structure of the report has also been refreshed.